I wasn’t UNaware of his existence you see – his appearance in my youtube subscriptions and our heritage were obvious indicators. But similar to many of you, Jeremy’s story in the NBA 2011-12 season caught my attention. As a result, I offered to help and the following was a result. Together with Jon Dean from Thoughtscale, we built Jeremy’s new website. For his website, we focused on a number of factors. Reaching out to his fans by providing exclusive content and applying a common water theme throughout were the initial ideas.From there on, I took his existent website and gave it a fresh clean look to give him an official platform for making announcements and interacting with you fine folks. This was the process. Though passable, the old web design lacked cohesion. Overall it was a very visually dark site and provided the most basic information. It was simply a way gather information about Jeremy and post interesting articles from time to time. 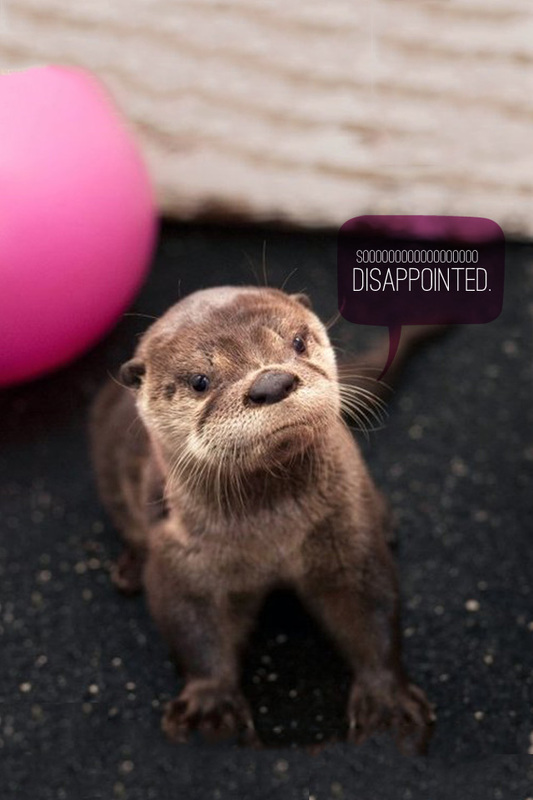 There was no reason why anyone would return to the site after visiting once unless you came back looking for contact information. The rest of the information could be found on fan and sports news sites.So I brightened up the look and feel, relied on fan photography, and included information that could only come from Jeremy, himself. Here is the branding experience. With a focus on making the entire site clean and interactive, we obviously included social media access to the site. This includes individual team posts so that each has its own permalinks which allows for easier sharing.In addition, 3 hero images were created to help feature parts of the site. The Team, The Backpack, Feature Message. 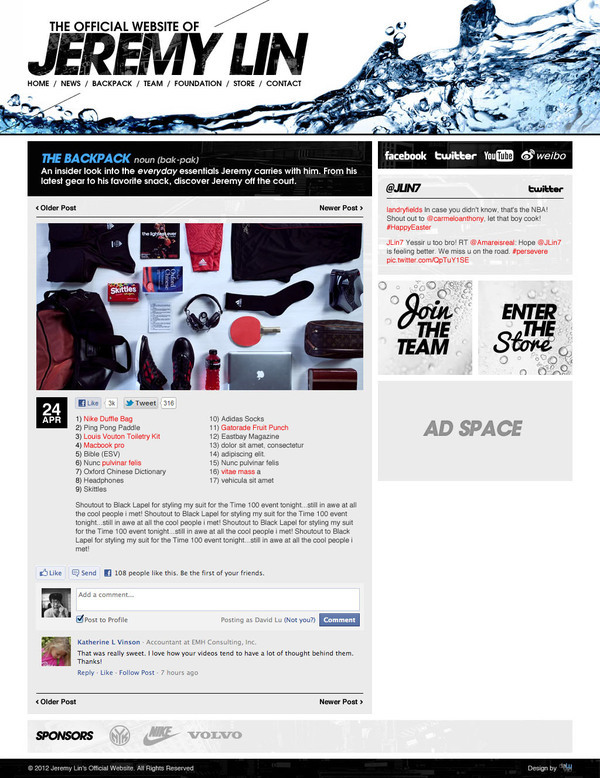 The Backpack and Team pages were created to showcase exclusive content and as a way to draw visitors back to the site periodically. The Backpack is meant to be updated approximately once a month with new content. Obviously the items in his backpack may not change every month, but this is a potential area to showcase something new or interesting that Jeremy wants to share. Also an opportunity to have product placement if decided. 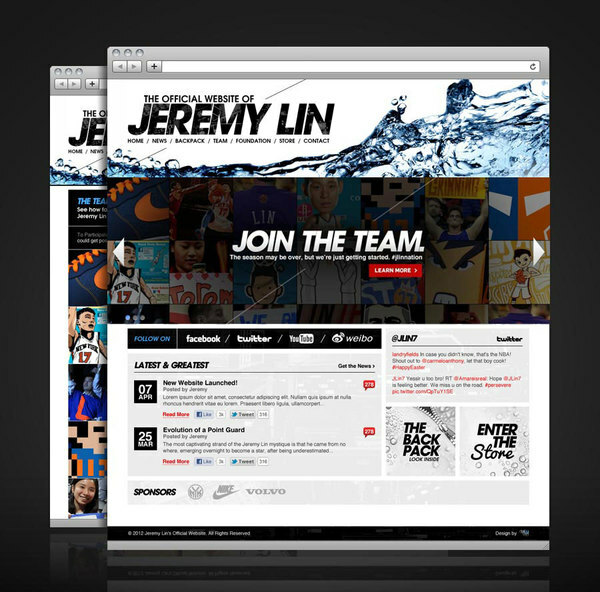 The Team allows Jeremy to casually update the website based on images that his twitter followers link to using the hashtag #jlinnation. 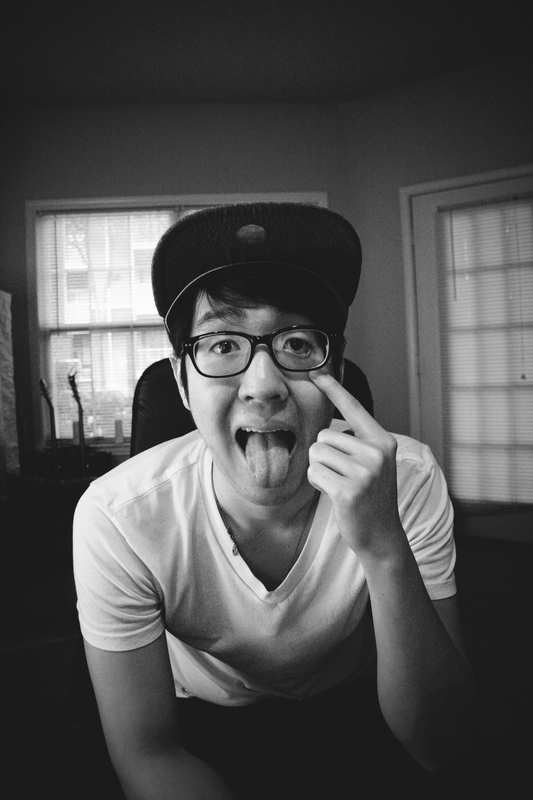 The beauty of this page is that it can be updated as much or as little as Jeremy wants to. It also allows for permalinks so that fans who notice their images on the site can link directly to them. It builds loyalty and it’s nearly effortless. Brilliant feature! 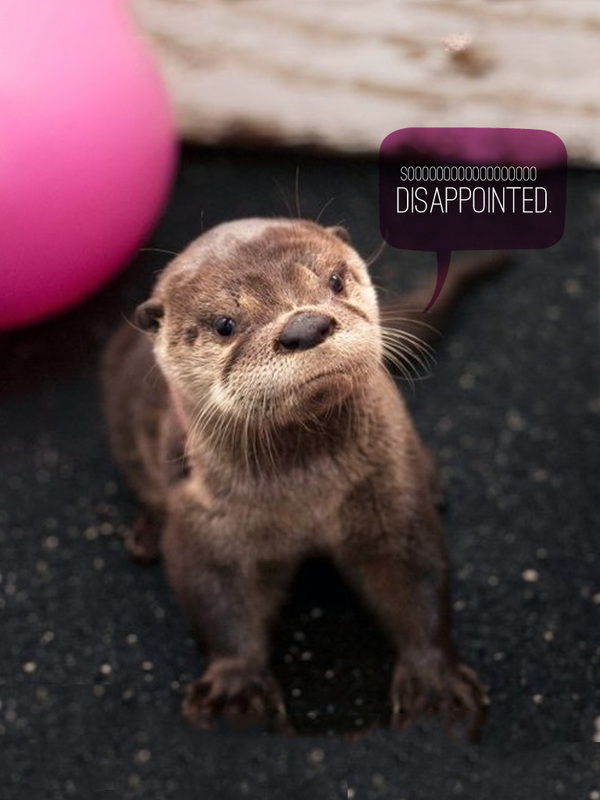 Overall, the site is now brighter and cleaner. With more social integration and exclusive content, the hope is that more fans will participate and revisit the site.Be sure to check out the site if you haven’t already and leave me some comments! 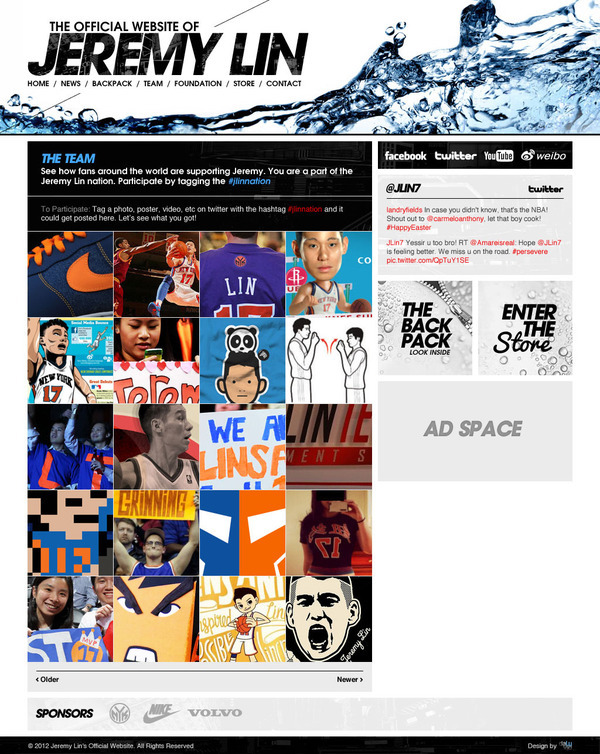 http://www.jlin7.comAlso check out my site to see other stuff I’ve done! Savannah 2012 from David Lu on Vimeo. 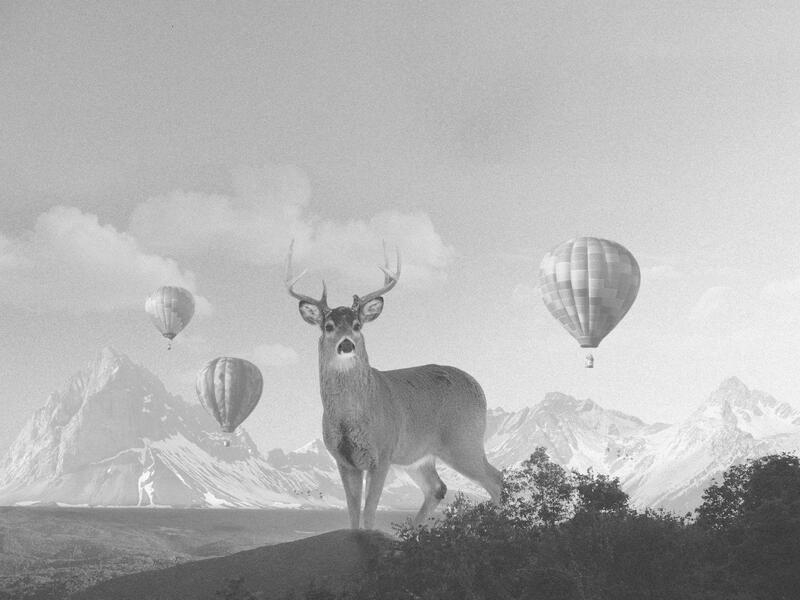 Freedom of expression includes placing giant deer in front of a range of snow capped mountains amidst an array of hot air balloons. Sometimes it’s easy to get caught up in everyday work life. 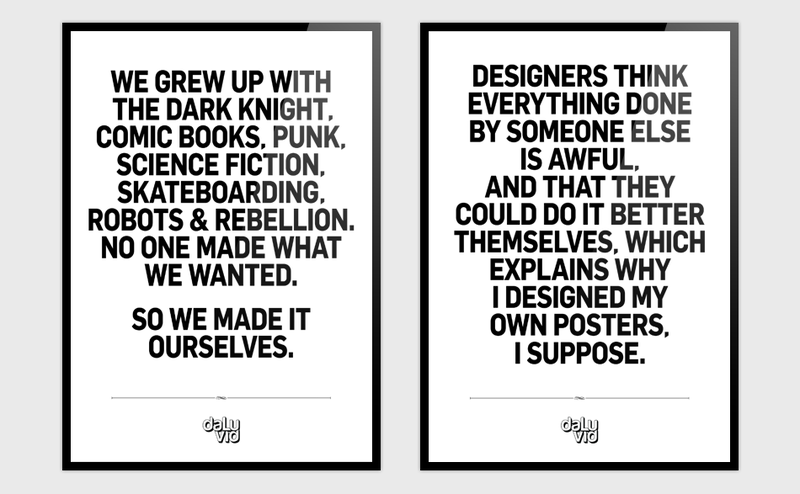 Very rarely is the work you do always what you want to do. Lately, I’ve been caught up in the machine known as work and so I needed to take a few hours and just put something fun together. This was the result. More news to come soon! *Hint – it may rhyme with Leremy Jin. Everyone has milestones in their lives. 8 months is significant to us. I created these a while ago, but I never got around to sharing them. It’s always nice to have some of your own work hanging around your living spaces. More new work soon! Stay tuned! Sometimes you just gotta let it out.